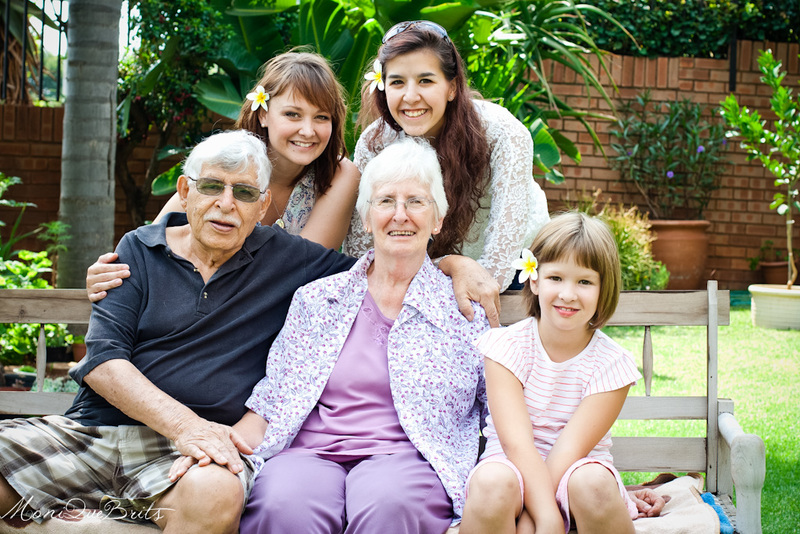 Over this past weekend I had the chance to photograph my own extended family. With some living in other parts of the country it was a rare occasion to have us all together. We worked out that it had been more that 5 years since we were all together. Time goes by so fast! Taking pictures of family is more that just remembering that you had the chance to catch up once. Its an opportunity to leave a little something behind for the future generations. I love going through old photographs and seeing the young face of people I know. Hearing the stories behind the photograph. Stories that might never have been told if there wasn’t a photograph as a reminder. I have taken on a special task this year to print more photographs. Because although we live in a age where taking photographs is not really the problem, but putting them over into a format that wont be as easily forgotten. So I was thankful for the opportunity I had to capture a little bit of my family history this weekend. As grandparents time becomes borrowed and cousins grow up into adults, it’s precious to know we have for ever captured this moment in time. 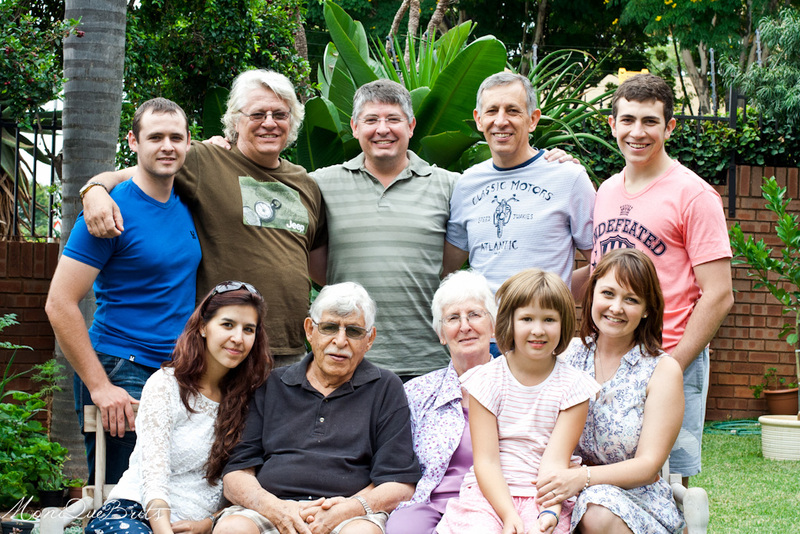 Oupa & Ouma, their 3 sons & their children.